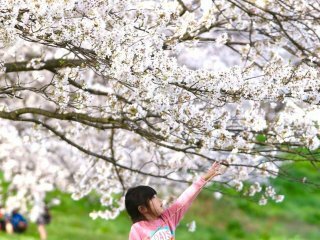 Japanese people have a special affection towards cherry blossoms, especially when they are found along a river or lit up at night. 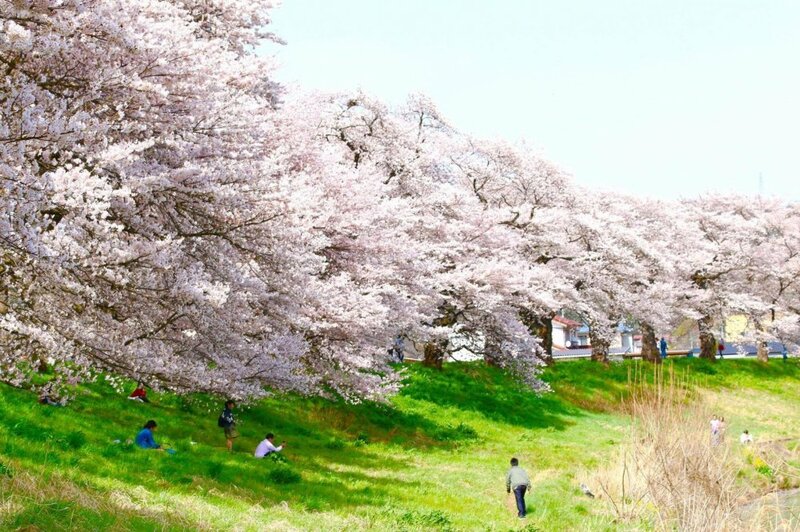 Visitors can enjoy both these features at one of the most popular cherry blossom viewing events in the Tohoku region: the Ogawara Cherry Blossom Festival. 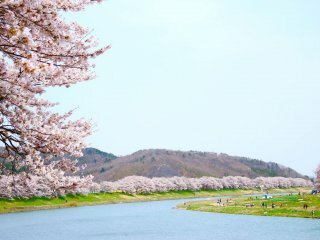 For a reasonable fee you can ride a boat 2 km down the Shiroishi River and be flanked by the “1000 Cherry Blossoms at a Glance”. 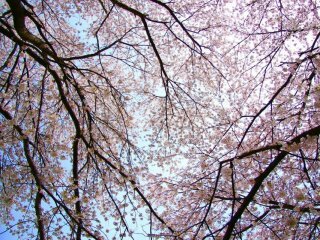 Or you can enjoy some of the food sold at various stands then park yourself under a nearby tree. 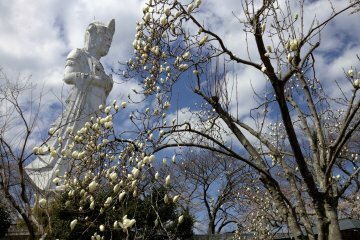 Nearby Funaoka Castle Park is also famous for cherry blossoms, flower gardens, and a large Buddhist statue. 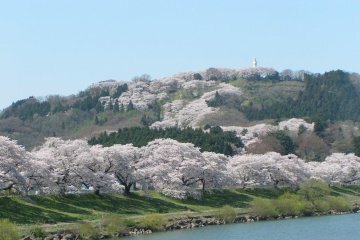 Access is via public transport from either JR Ogawara or Funaoka Station and a 10 minute walk. 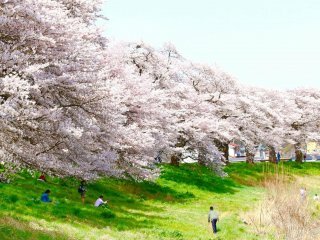 Continue your cherry blossom hunting with a 40 minute train ride away to a famous spot in Fukushima Prefecture. Want to be there now! So beautiful shots! Ah! 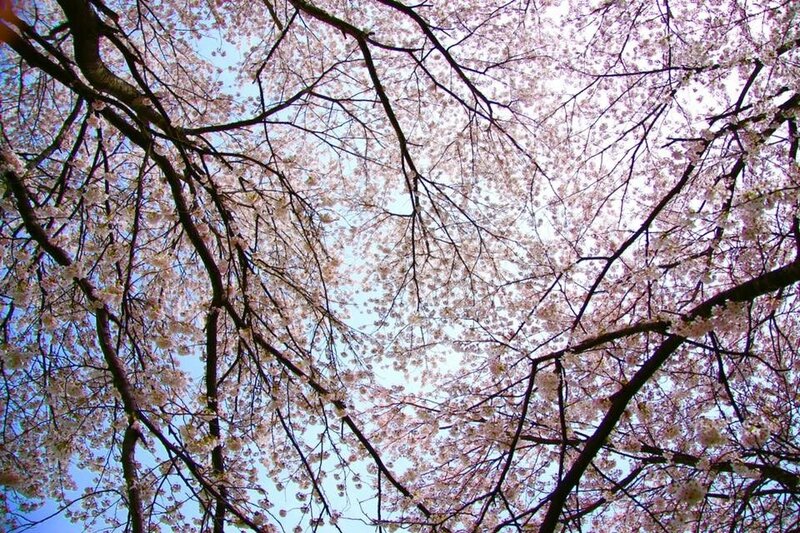 The cherry blossoms here look so beautiful and fluffy! 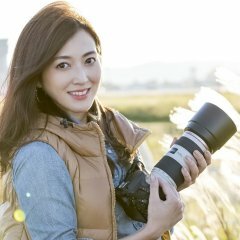 What a beautiful location, your photos are gorgeous! 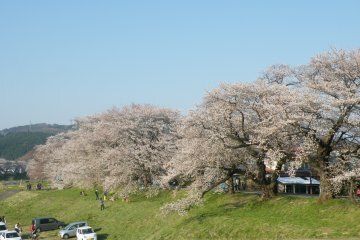 We visited this year too. 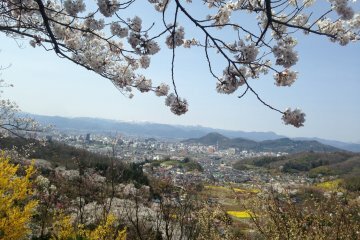 We arrived at Funaoka Station (the second station mentioned above), but I'd highly recommend using Ogawara Station instead. Much closer to the bigger festival area! Happy adventuring! This is one not to miss! 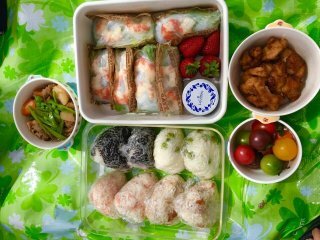 Go picnic, with packed food below cherry blossom trees seems like heaven. Must grab this season next year! 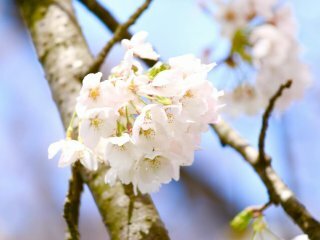 This is my favorite season.